Visitors to Rockies Diner on Overland Rd. in Boise are met with a dark building and a yellow notice on the door telling them the Ada County Sheriff’s Office has seized the property. 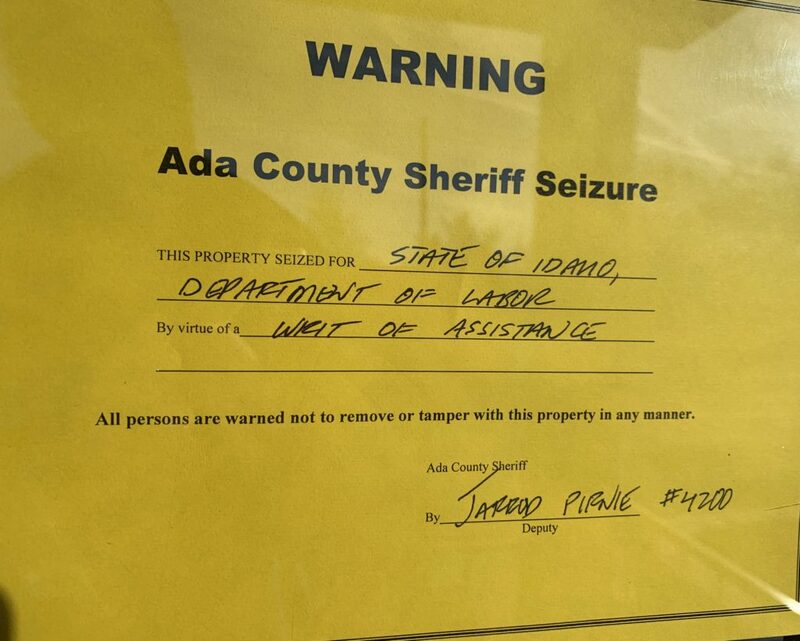 Sheriff’s Deputies worked on behalf of the Idaho Department of Labor, which got a judge’s permission to seize the business and shut it down for not paying unemployment contributions on employee wages. The State filed a motion in court in December of 2017, saying Rockies did not submit quarterly unemployment taxes for parts of 2010, 2013, 2014, 2016 and 2017, as well as all of 2011 and 2012. In all, the Department of Labor said it was owed more than $60,000. 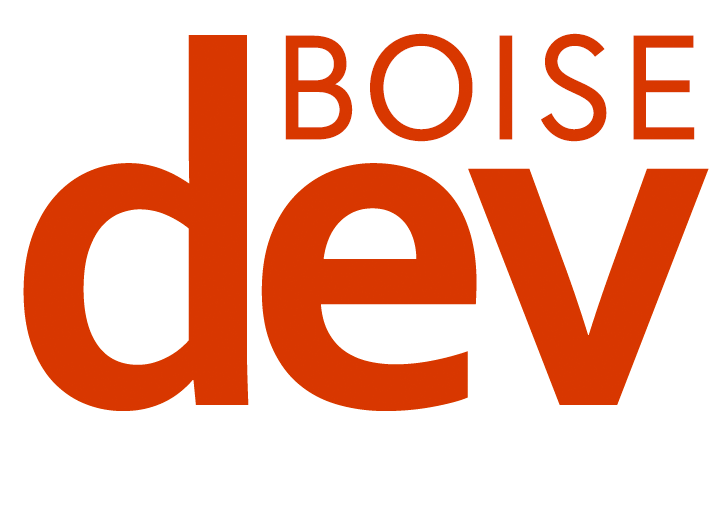 “When an employer or anyone has a debt that is owed to the department – for taxes or whatever the case is, we have authority established in law where we can go ahead and collect,” Larry Ingram, Operations Manager with the Idaho Department of Labor told BoiseDev. While Ingram could not comment on this specific case, he did speak in general terms. Last spring, a district court judge issued an injunction and decree ordering Rockies and owner Petros “Rocky” Paflias to start paying the back taxes. He was ordered to submit a payment of $750 every week for sixty-five weeks to get caught back up. 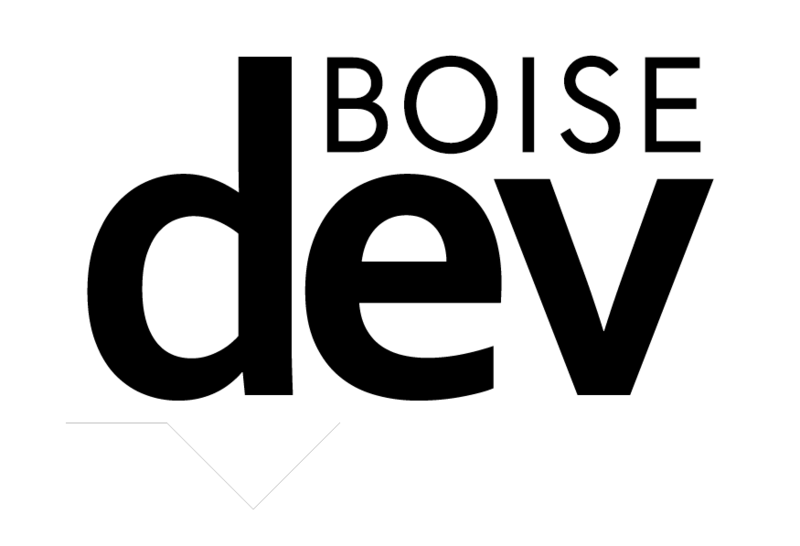 The support of BoiseDev FIRST members made this story and the payment of public records possible. Consider joining today and get our daily newsletter filled with scoops. In a later court filing, the State of Idaho said Rocky missed eight of those weekly payments between April and September 24, 2018 – and stopped paying at all after the latter date. “Rockies has made no attempt to cure the missed payments or reestablish a payment commitment,” court documents said. The filing said Rockies still owed $47,282.22 as of January 18th, when it asked the sheriff’s office to seize the property. 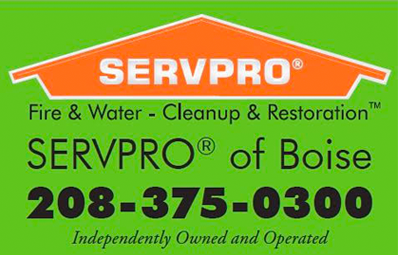 Lien records with the State of Idaho show outstanding claims against the business both by the Idaho Department of Labor, as well as the Internal Revenue Service. Paflias did not answer the phone number we have on file, and the business number rang unanswered. The diner had been listed for sale last year for more than $400,000. Separately, Paflias is suing over the origins of the Gyro Shack, which he claims he founded and is owed a piece of. 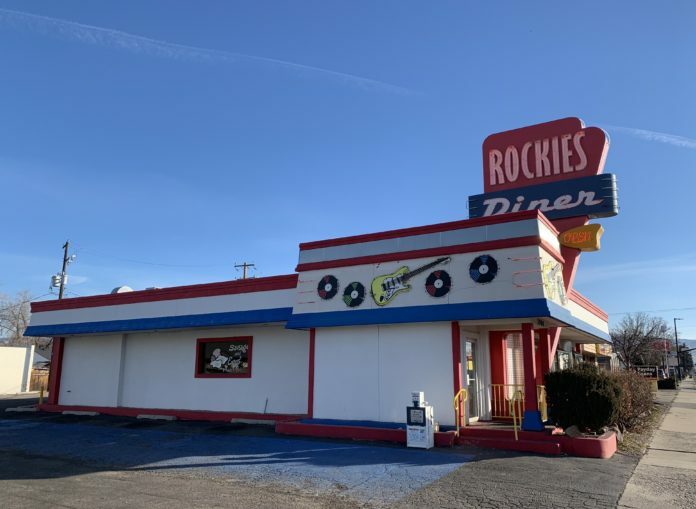 After several days with a yellow sheriff's notice on the door, Rockies Diner on the Boise Bench is back open today.